The San Diego offers the ultimate in comfort and class. Delivered with high pre-shaped back and solid ergonomically shaped seat. 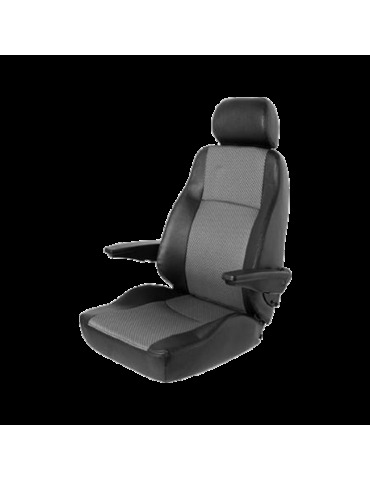 With foldable and adjustable arm rests and adjustable back and head rests. Available in several leather colours.